We need to talk about consent. When we talk about consent there are a number of factors we need to consider, because consent is more than just a single, vocal, enthusiastic “Yes.” Particularly, we need to talk about how consent cannot be given if there is any abuse of trust, power or authority. Consent is not exempt from power relations. Any sexual activity, innuendo, comment or harassment that takes place when one party has any power or authority over the other party is non-consensual. In the context of Mount Allison, or any other university, this means that faculty, staff, coaches, dons or supervisors who engage in sexual activity with students whom they have any authority over are violating consent. This abuse of power is magnified when a professor directly teaches or has taught a student. There can be no consent in these situations, even if the student enthusiastically says “Yes,” as the power dynamic is so uneven that the student is not protected. This kind of abuse of power and assault can be particularly traumatizing for a university student, as they may feel particularly silenced. Speaking out against a professor who can affect academic performance, who might be tenured or who holds significantly more power than they do can be terrifying for a student. The impact of reporting might seem minimal in comparison to the potential consequences that the student anticipates they might face. Mt. A recognizes in its Sexual Violence Prevention and Response Policy that consent cannot be obtained if one party abuses a position of power, trust or authority, and the scope of the policy applies to all members of the University community. In situations of abuse of power, students can report to SHARE to speak out against members of faculty or staff who have abused power, and actions can be taken. Students who disclose to SHARE can get support and counselling even if they do not want to make a formal report. 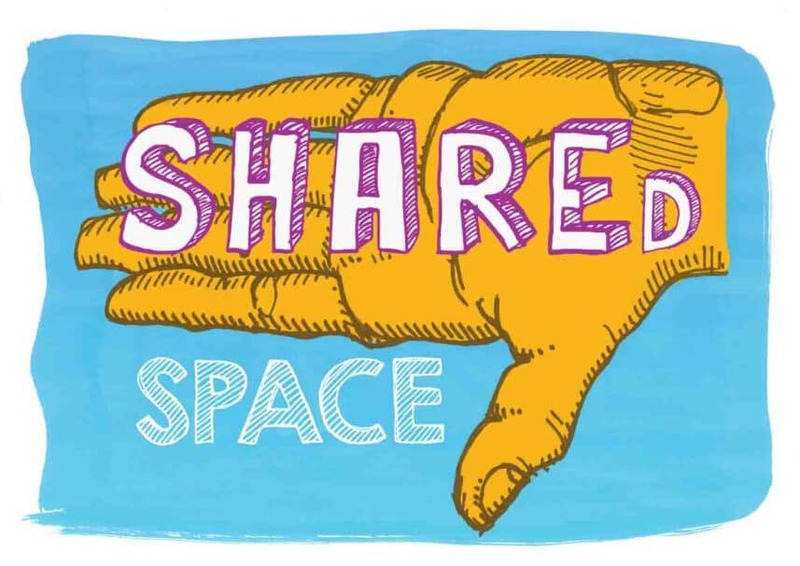 SHARE will try to educate the community when aware of issues, even without a report, as long is the information will not compromise the student’s sense of safety. In order to take direct action, SHARE does require a report, normally within a year of an incident, in order to take action. An exception is when there are “extenuating circumstances,” which would include being in someone’s class, on a team or in a program where a survivor would feel unsafe reporting during the usual one-year window. Mt. A has made a commitment through its policy to hold individuals accountable when they commit sexual violence, and we as students should be taking action to hold members of our community responsible when they abuse the power that is given to them. SHARE is here to support our students. Let’s use our voices to keep our community safe and support one another, because there is no consent where there is abuse of power. If you have any questions or would like to talk to someone about consent, sexual violence or abuse of power, email SHARE at share@mta.ca. Jilane Buryn is a contributor to the Argosy.